Keyboards and Mouse play an essential role in our lives. Without a computer keyboard, the progress of digital age would have not been possible. 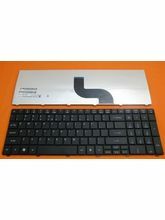 Keyboards have made the transformation of our lives feasible by letting us access and share information digitally. Keyboards hold great importance to working professionals particularly. With the development of keyboards, typewriters have now taken a back seat. Earlier, written communication was possible through typewriter. 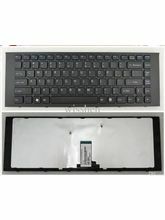 The keyboards have come across as a true replacement for a typewriter. 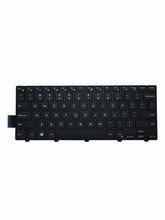 With computer peripherals like keyboard and mouse, you can easily get information and provide information. In the age where information is of great value, mouse and keyboard have truly become imperative. One can see the gradual development of these computer peripherals starting from wired to wireless gadgets. At every stage of development, these gadgets have remarkably helped all of us. 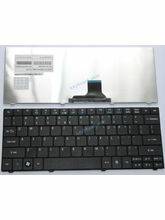 Albeit, wireless keyboards and mouse have become more prevalent, wired keyboards also continue remain important. With the recent development of wireless gadgets, it can be predicted that wireless gadgets would be the next replacement for wired gadgets. Get rid of tangled strings and all the unnecessary chaos that the long-wired gadgets cause. 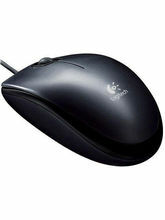 Optical mouse like DGB X2 in a curved design to help you maximize productivity by facilitating easy movement of mouse. They boast an impressive array of five buttons that would help you navigate through pages easily. Bearing in mind the typography of the Indian hands, the mouse has been specially designed. These mice work on a Nano USB receiver which is easy to set up with any laptop, desktop and other USB compatible devices. 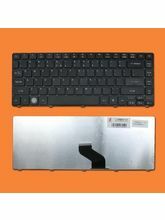 When you shop at Infibeam, along with wired and wireless keyboards and Mice, you can buy dual pack combo that includes both keyboard and mouse. The products shows great durability and make everything available to you with a single click, like instant media and internet access. Everything you do is at your fingertips with the help of one-touch controls that include immediate access to volume controls, play/pause controls, and mute. 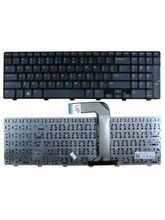 Enjoy comfortable and quiet typing with the help of this ultimate combo pack. 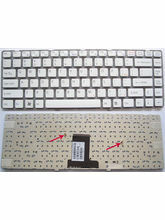 You get easy-to-read keys that are bold and have white characters which make the keys easier to read. Perfect for people with imperfect vision. These characters have very less probability of wearing off. The combo pack has high-definition features where you get to enjoy smooth and responsive cursor control with high-definition optical tracking. The carefully developed and the ambidextrous shape make sure they cause no strain when held in either of the hands. Shop at Infibeam for timely delivery of these products. Find a great collection available at the most reasonable price. It would be a blunder to not buy these electronic gadgets from them. 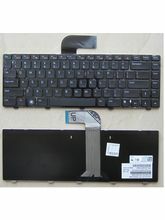 Apart from offering stand-alone computer peripherals, you can get these keyboards and mouse in a single pack as well.